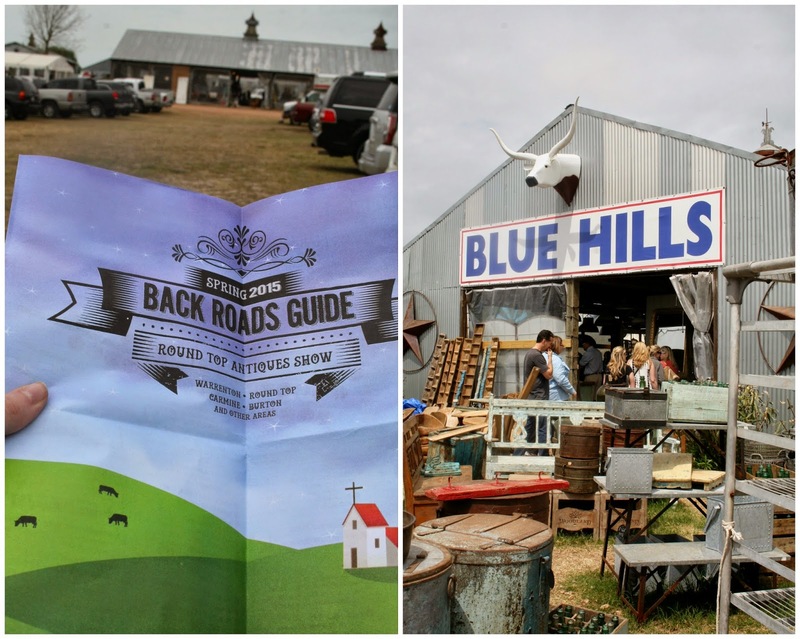 Last Saturday Lewis and I decided to attend the famous Round Top Antique Festival near Austin, Tx. I was secretly hoping to run into Joanna Gaines from Fixer Upper (have you seen that show? I am OBSESSED with her style) but we really underestimated the size of this event. We started at the beginning which had two huge tents and a big red barn, there was a tiny ticket stand and we ended up paying $10 for a ticket which was good for all four days of the event and multiple entrances, to be honest though we probably definitely could have just walked in and saved ourselves the $20 because none of the other places even suggested that you needed a ticket. There ended up being multiple tented areas over a 10+ mile stretch of road, we spent a good three hours walking through at a pretty fast pace and only covered about half of what was there. Even though we didn't end up purchasing anything, It was an experience just looking at all these treasures. One thing that fascinated me was all these old ornate doors I kept seeing, you could tell they had once belonged on a castle or mansion and had so many stories to tell. Even if antiques aren't your thing, there are plenty of arts and crafts, jewelry, and food venues to keep you entertained. Every fair had at least one coffee shop and/or cart, I just LOVED this one! Just look at this camera lamp! 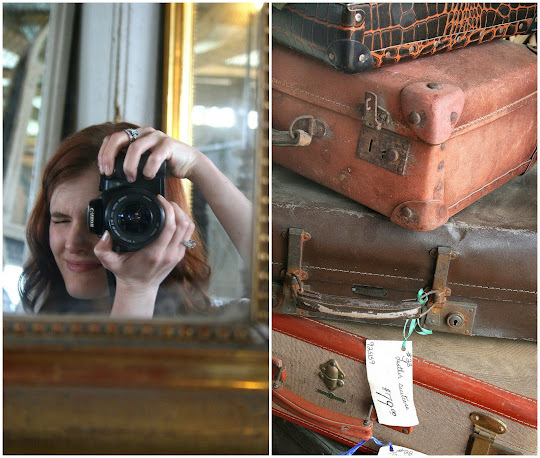 This was probably my favorite find of the day, unfortunately it was just a little out of our price range at about $300. this was one of the doors I was talking about! It had a wooden key hole and these awesome knockers. I want to go- how often do they have that? They have it once in spring and once in fall..pretty sure it's in September.